Anyone can pray, but sometimes it’s good to know that others are praying for you. 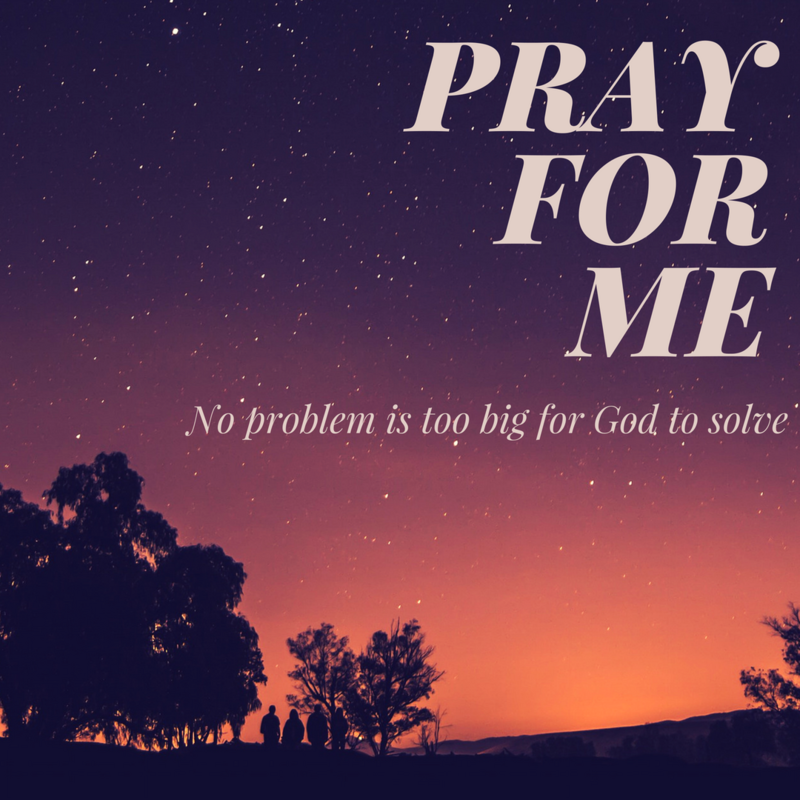 Whatever you are going through, no problem is too big for God to solve. Tell us what you’d like us to pray for, and we’ll pray for you confidentially within 24 hours.